Please join us today from 10:00 AM to 11:00 AM for the free Saturday Community Workout. 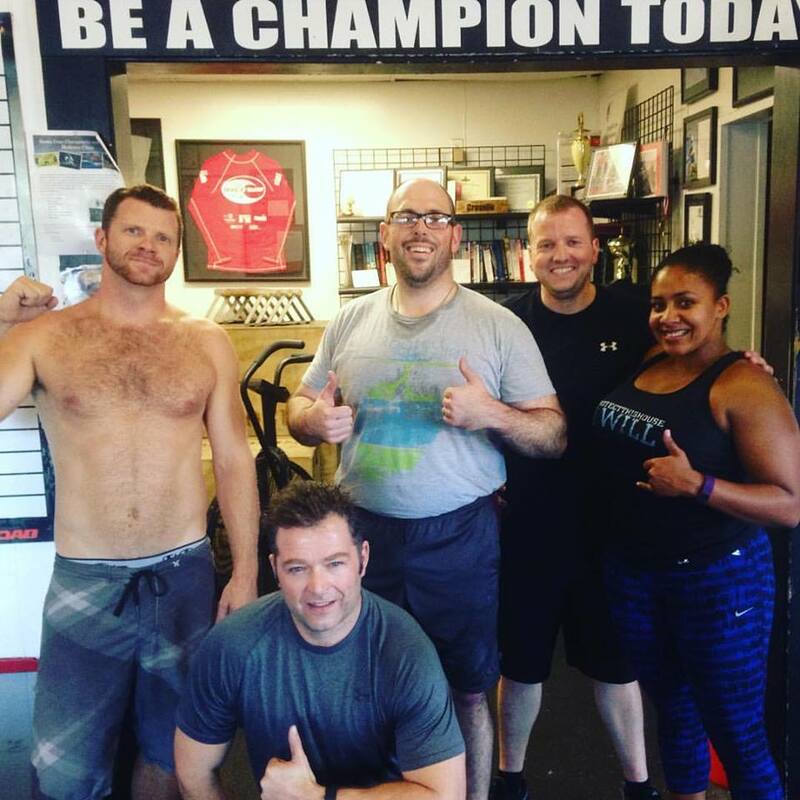 This workout is open to all levels, and is a great opportunity to try CrossFit for the first time. Please note our gym will be closed following the community workout to support this years CrossFit Affiliate Cup hosted at CrossFit West. Good luck to all of our competitors!